May is one of my favourite times of the year because British asparagus comes into season, and it’s difficult to beat this home-grown vegetable. The British tend to favour the green asparagus whereas our European cousins prefer the white version, which is simply green asparagus with an applied blanching technique as the plant grows (ie, they’re not exposed to sunlight). This removes some of the bitterness of the shoots and prevents them from going too woody. Some vegetables contain a certain type of dietary fibre called inulin, which doesn’t get broken down until it reaches the colon where our friendly bacteria live. 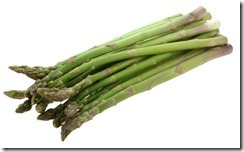 Asparagus is one such vegetable as are chicory root, jeruselum artichoke, leeks and onions. Friendly bacteria break down inulin and make butyrate, a short chain fatty acid that keeps the lining of the gut healthy. 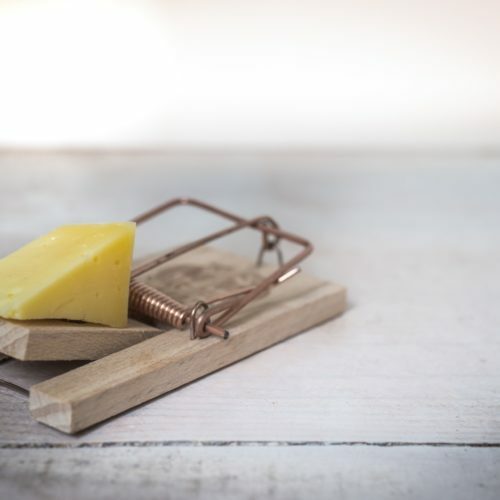 But science is showing that butyrate might have a lot of other benefits: it appears to help the immune system, reduce the risk of cardiovascular disease and importantly, help people with autoimmune diseases, allergies and inflammatory bowel diseases. When we eat asparagus, it is metabolised to produce sulphur containing compounds such as thiols and thiolesters. 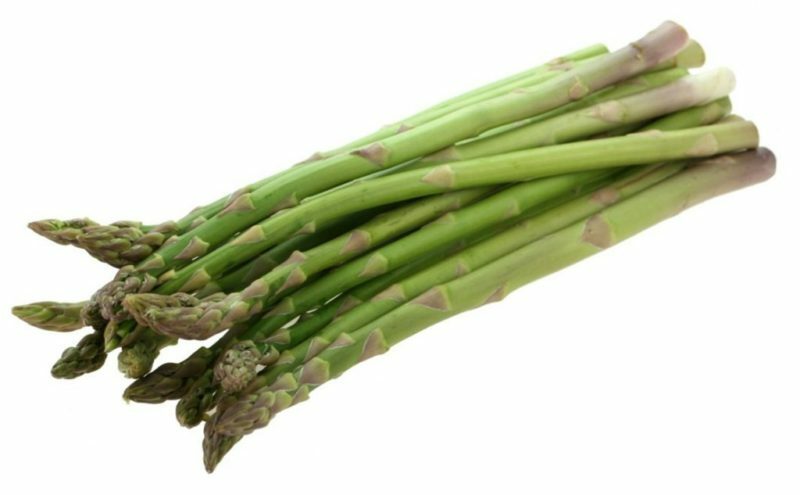 These give a very distinctive odour in our urine pretty quickly, but not everyone can smell it when they’ve eat asparagus. It used to be believed that this was the result of our individual digestive differences, and that some people did not produce so much sulphur during digestion. It is now believed that we all produce them, but not all of us can smell it. Don’t cut, but snap the woody ends of the asparagus off. You can either use an asparagus pan (it’s upright) to lightly boil the stems or simply steam them flat until just tender (about 2 minutes). Then eat hot, griddle them or run under a cold tap and eat with salads (chopped chilled asparagus makes a great addition to a salad). Small asparagus shoots work really well in stir-fries too. Asparagus is often eaten as a simple starter or side dish, griddled and served with parmesan shavings and olive oil! 2) Tip the potatoes and half the olive oil in an ovenproof dish and roast for about 20mins or until golden brown. Then toss in the asparagus and return to the oven for about 15 mins. 3) Throw in the cherry tomatoes and vinegar and place the salmon among the veg. drizzle with the remaining oil and return to the oven for about 10-15mins or until the salmon is cooked. Scatter over the basil leaves and serve.